The latest addition to our roster of professional-grade cinema cameras. Want to get acquainted with this new piece of gear? Register for our FREE workshop on Tuesday February 19th at 7:00pm. 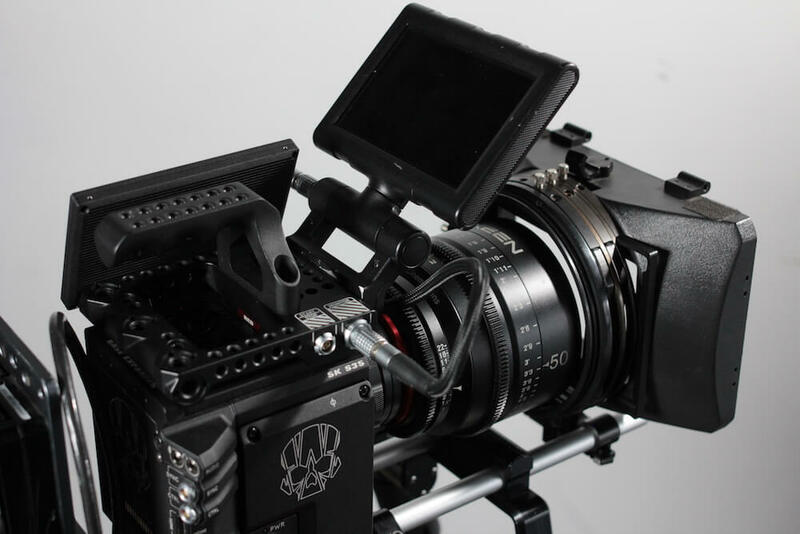 CineVic Equipment Manager Daniel Carruthers will walk you through the features of the Gemini and how to pair it with peripherals such as our Xeen cinema lenses, Anton Bauer batteries, and 4K monitor. Limited seating!